Little Dragon, the electro-pop quartet from Gothenburg, Sweden, are back with a new EP, Lover Chanting. The title track comes first, a shimmering, quirky slice of fresh electronica. It’s a very relaxing, chill sounding song, much like a sunny late summer/early autumn day. The synths combine to create a Christine and the Queens-esque vibe. ‘In My House’ is a little lengthy, but is still effortlessly danceable, spinning and shining in a coat of synths. ‘Timothy’ is effortless pop, snapping drums over a soft whistling melody. At 3 minutes, it’s the shortest individual song on the EP, but that doesn’t diminish how infectious and enjoyable it is. The fourth track is an edit of the title track, trimmed down to three minutes. It’s the more popular and poppy version, but I can’t help but feel it loses something in how short it is. The song feels somehow compressed, heavier than its older, larger sibling. 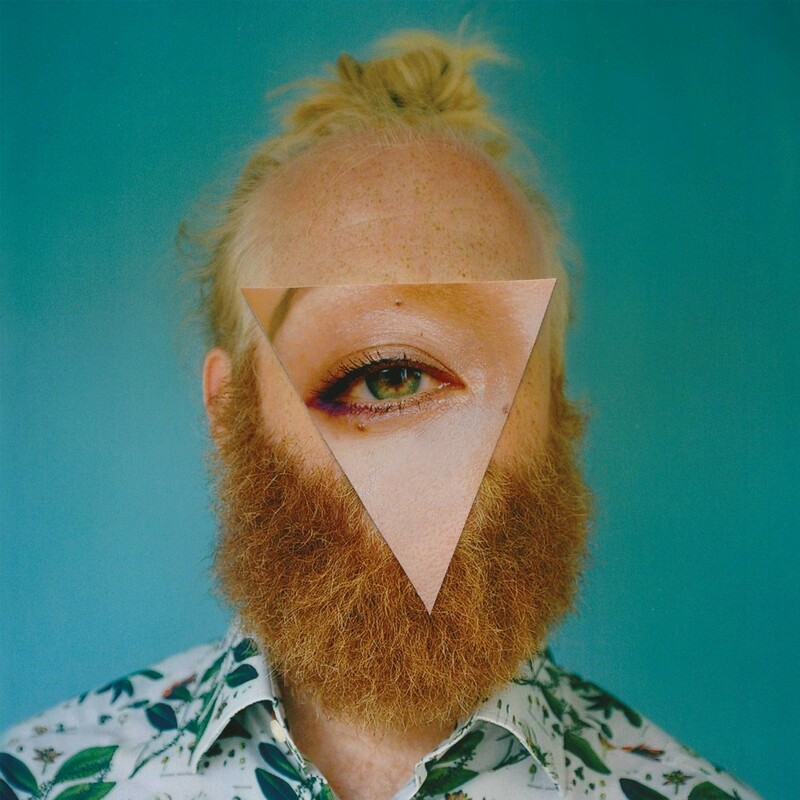 I would perhaps have liked to have heard another new song – it feels somewhat lazy when a band shoehorns in an edit of an earlier song rather than new material, but it would be harsh to criticise Little Dragon too heavily for being economical with their work. Overall, this is an enjoyable piece of work from the Swedish electro-pop veterans, who show few signs of losing form despite being older than this reviewer.